I'm a fairly satisfied Verizon Fios customer with a basic internet and TV package. Sure, it helps that the man who installed our setup somehow gave us a handful of channels we weren't supposed to get (shh), but I've come to prefer it over any of the previous providers I've endured. 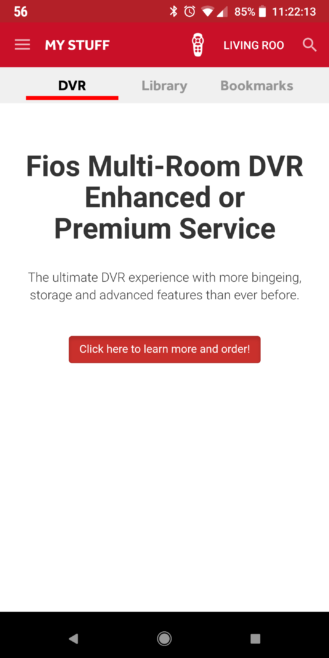 But one thing I haven't taken advantage of yet is the Verizon FiOS Mobile app, probably because I'm still a bit scarred by visions of the atrocious bloatware defecating all over my phones when I was a Verizon Wireless customer. Well, Verizon has just released a new app for Fios TV customers simply called Fios TV. 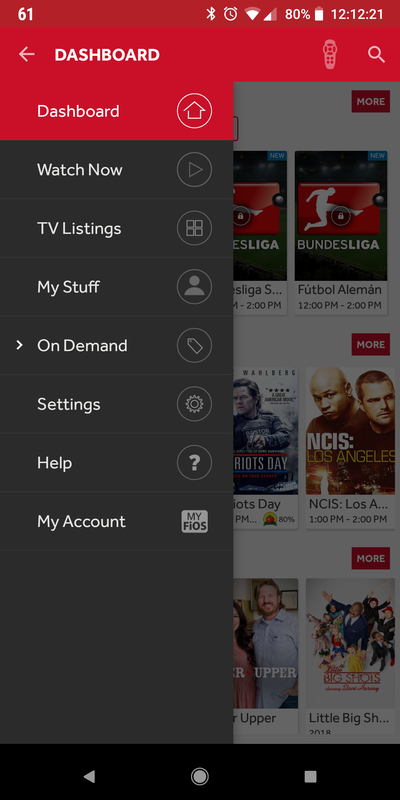 It's a sleeker, refreshed version of its older Fios app, but it's not necessarily better on the whole. 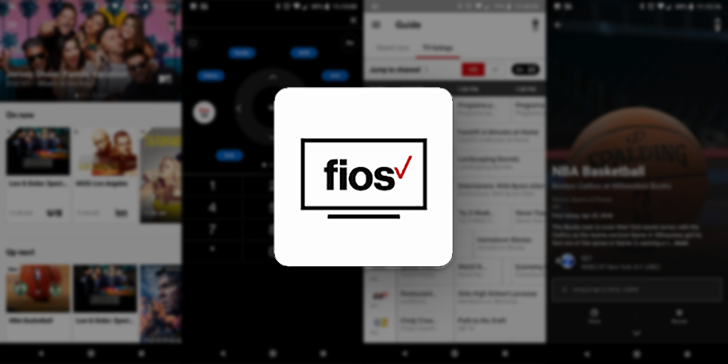 Left: The new Fios TV app, which features a rotator with featured content at the top; Right: The old FiOS Mobile app, which shows more at first glance. 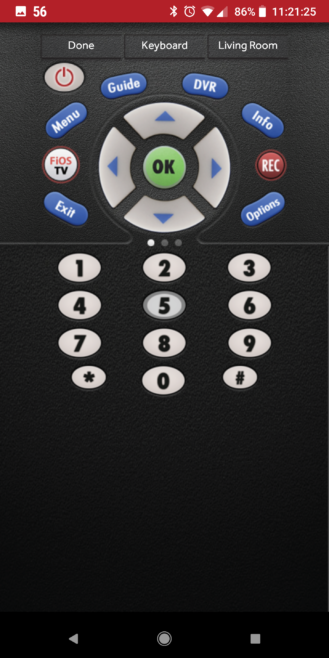 Left: The in-app remote in the new Fios TV app, which works quite well; Right: The in-app remote in the old FiOS Mobile app, which is basically a facsimile of the real-life remote; the number pads on both remotes can be swiped to access more controls for volume, channels, DVR, and more. Left: The pull-out menu for the new Fios TV app; Right: The pull-out menu for the old FiOS Mobile app (the "On Demand" menu item expands). 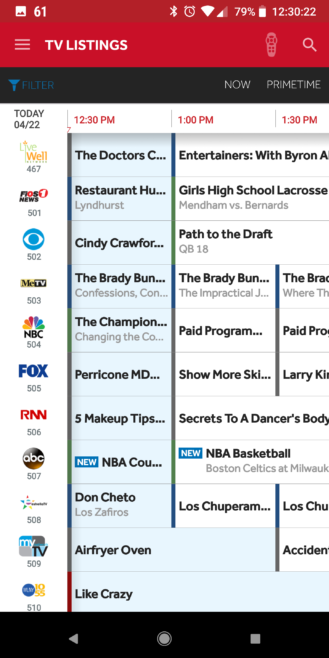 Left: The DVR view in the new Fios TV app; Right: The DVR view in the old FiOS Mobile app. 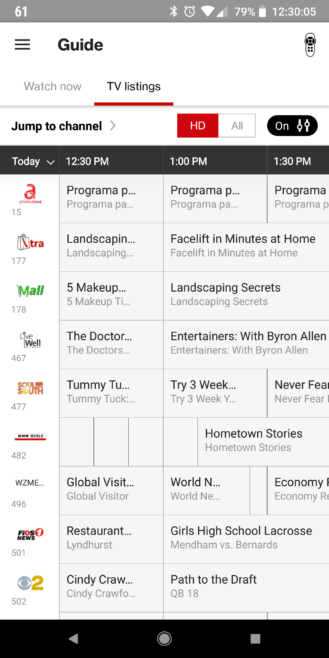 Left: The TV listings view in the new Fios TV app; Right: The TV listings view in the old FiOS Mobile app. 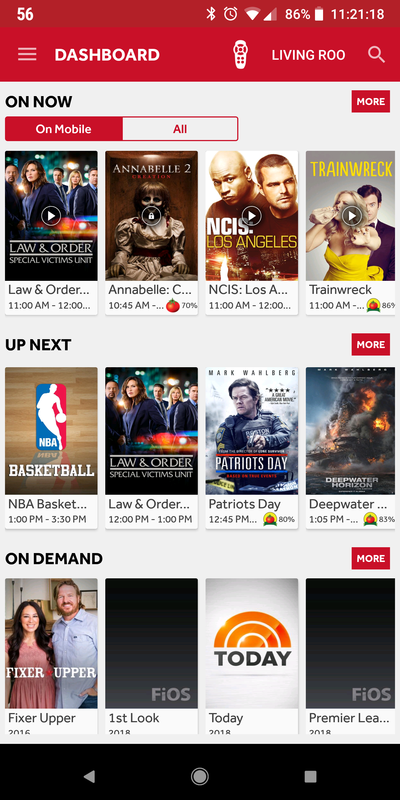 Left: Preview of an upcoming live TV show in the new Fios TV app; Right: The same preview in the old FiOS Mobile app. 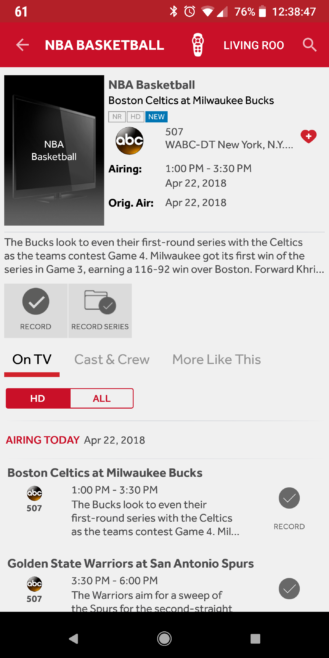 The screenshots above aren't comprehensive, but they give you an idea of the new look and layout of information in the new Fios TV app. 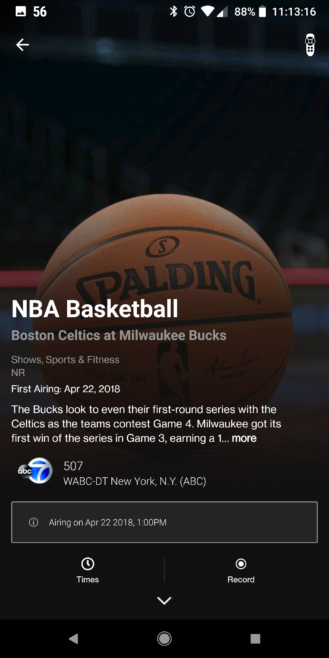 It's hard to say whether or not the new app is an overall improvement over the old FiOS Mobile app — some actions, like starting an "On Now" channel stream, take fewer taps in the old app, for instance. 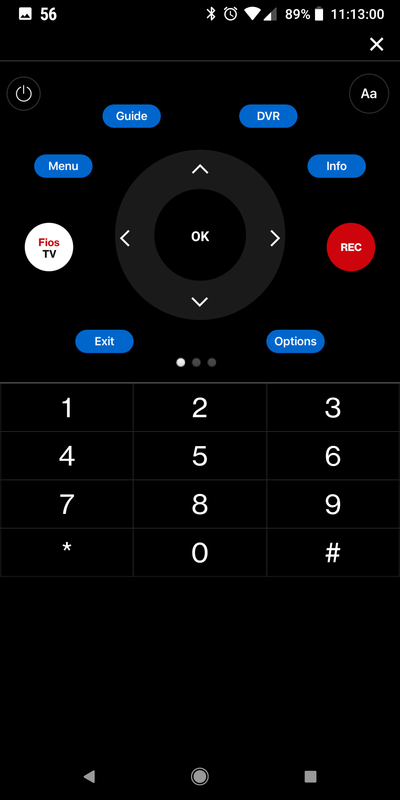 And the Fios TV app is still a little rough around the edges: For example, the volume/channel remote-control panel is off-center, and the app crashed a few times during the handful of minutes I spent with it. 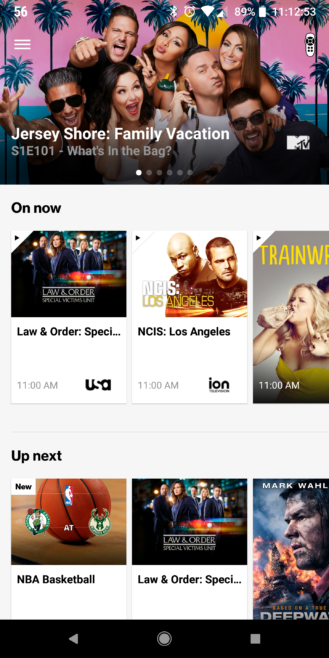 That said, the new app certainly looks more handsome. If you're a Verizon Fios TV customer and want to give the new app a spin, download it using the widget below. 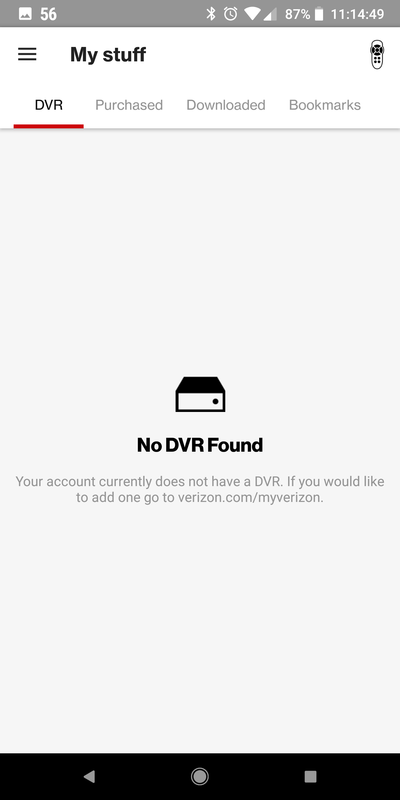 If you're also a Verizon Wireless customer, you can enjoy streaming content in the app without any of that used data counting against your cap.